IF YOU LIKE TO HIKE, FISH, BOAT, RIDE HORSES OR SNOWMOBILE this is the perfect lot for you! 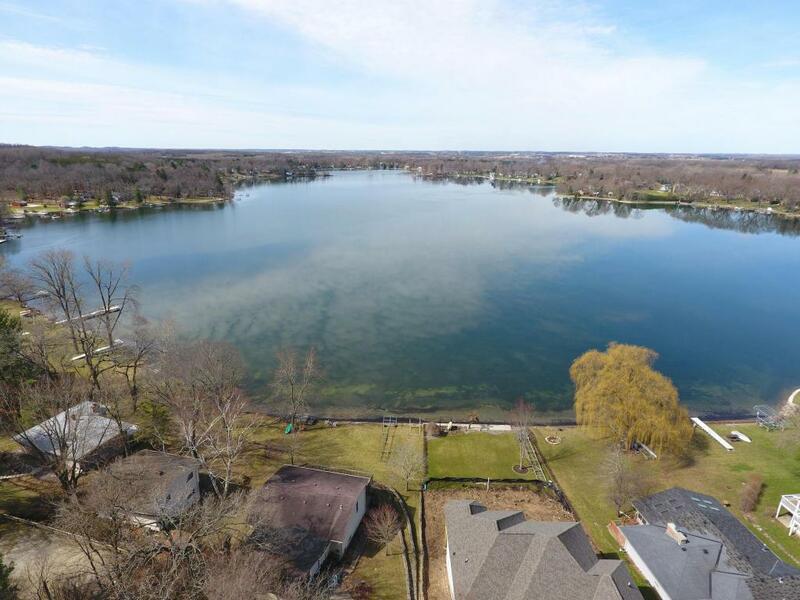 AND - SELLER IS LOOKING FOR OFFER ON ONE OR ALL THREE LOTS with hilltop views over Blue Spring Lake and potential access to future Ice Age Trail. CHOOSE YOUR OWN BUILDER and build your vacation or year-round home. 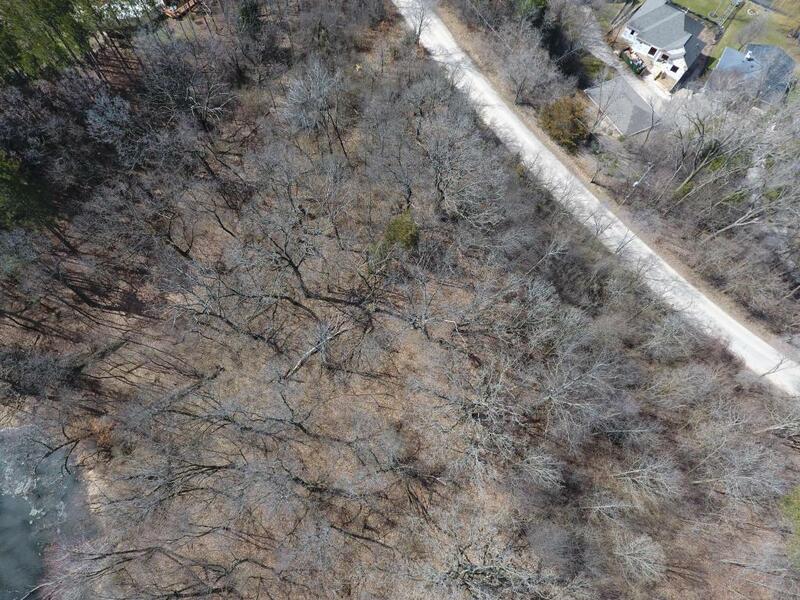 Lot is heavily wooded and offers a full exposure for LL with frontage on kettle pond at back lot line. Municipal sewer, gas and electric. 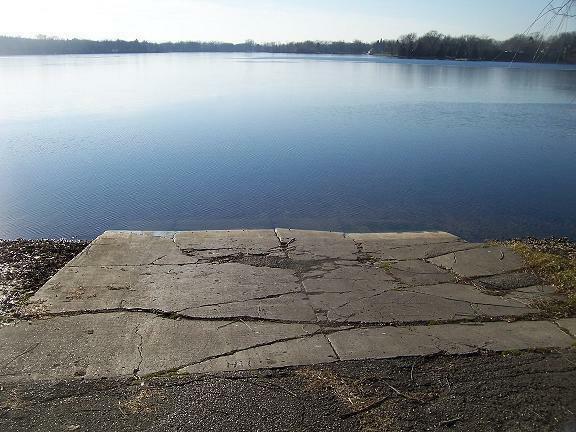 Located near Southern Kettle Moraine Forest and short drive from Lake Geneva, Delavan, Lauderdale Lakes or Whitewater. Just an hour drive from Milwaukee, Madison or Northern IL. Crystal clear, spring fed lake with private and controlled public lake access. CALL TODAY! SEE MLS #1574355 and 1574357 for additional lots. Listing provided courtesy of Lemke Realty, Llc.